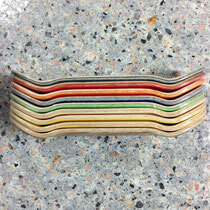 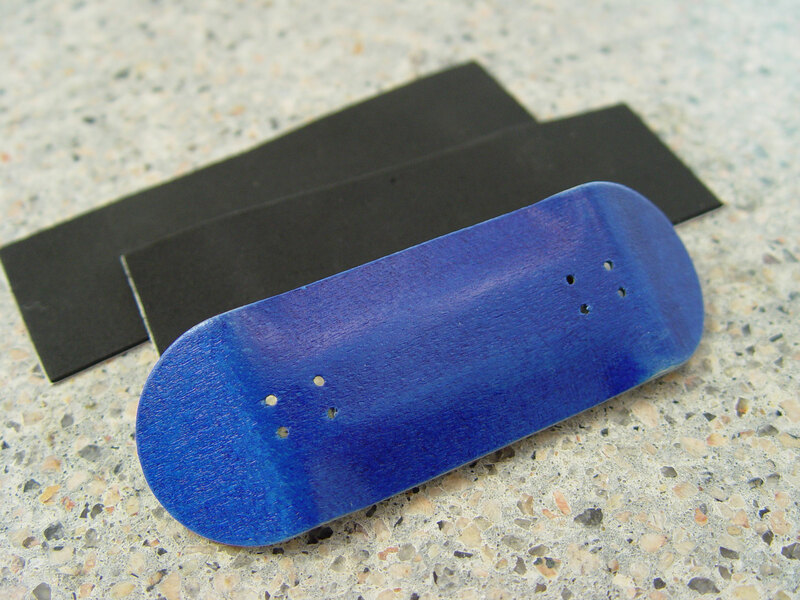 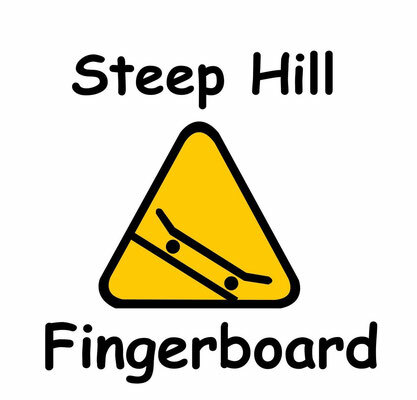 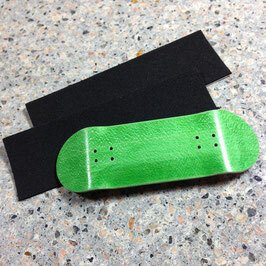 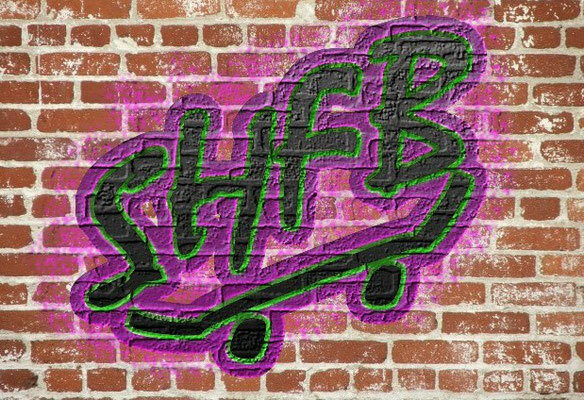 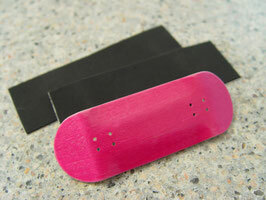 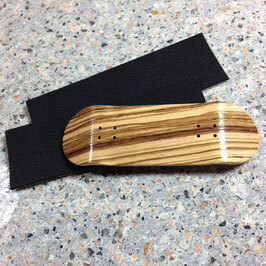 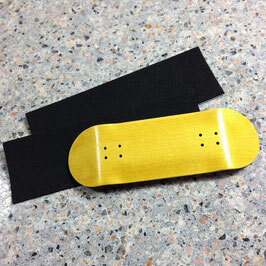 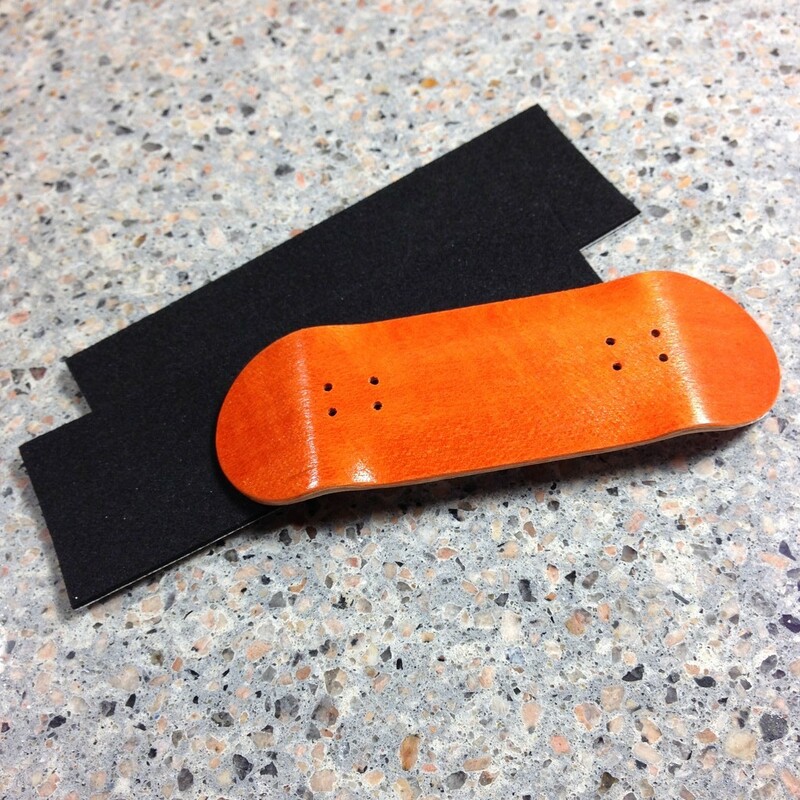 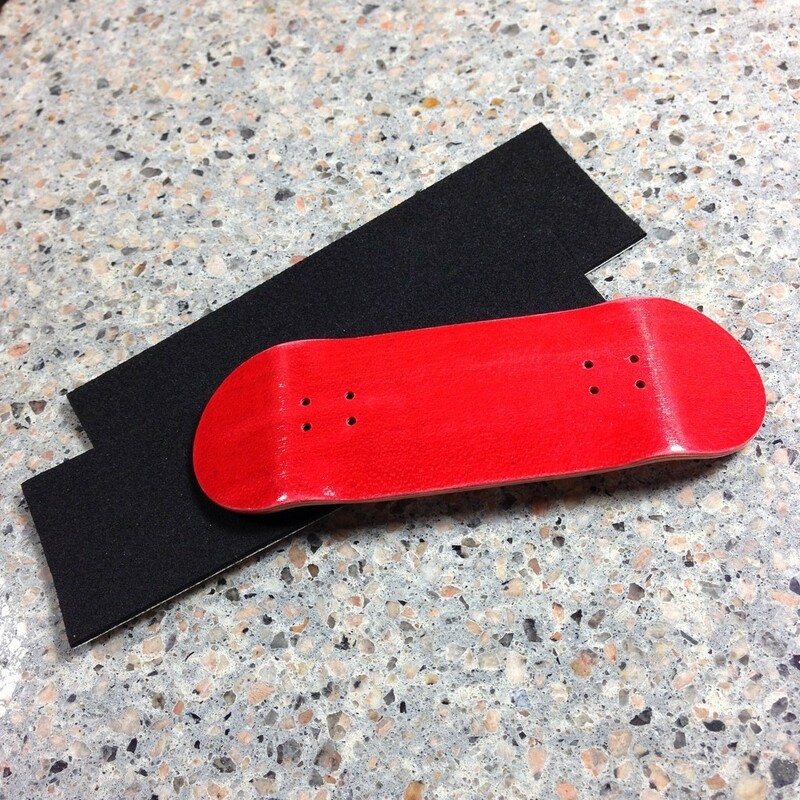 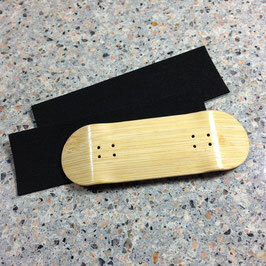 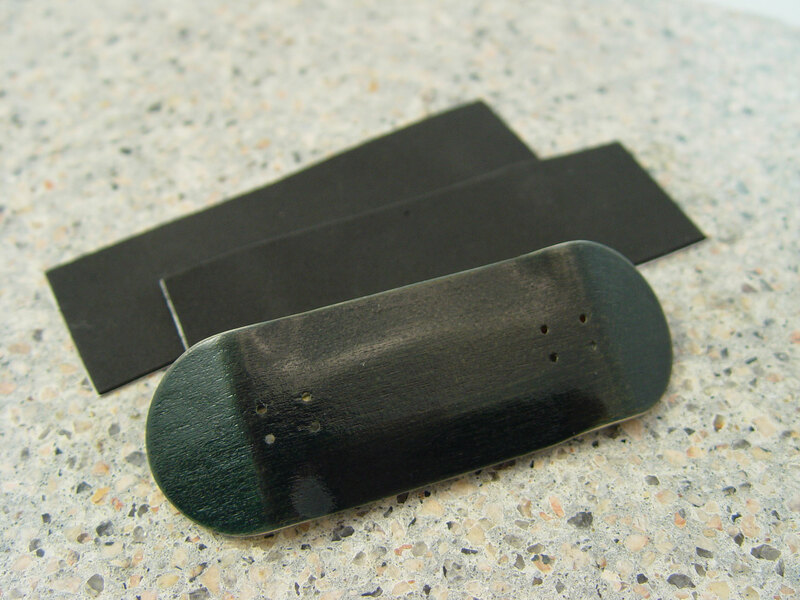 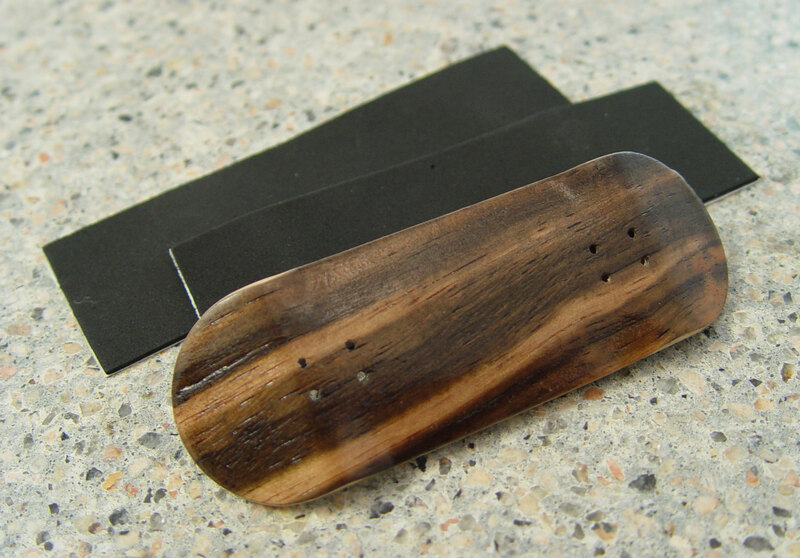 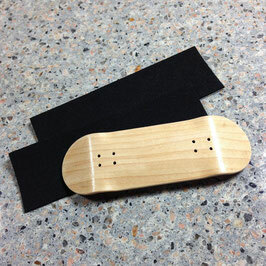 ***NEW ITEM** Our 100 mm long x 34 mm wide, deep concave, medium kick decks. 5 ply maple construction for a solid 'pop'. 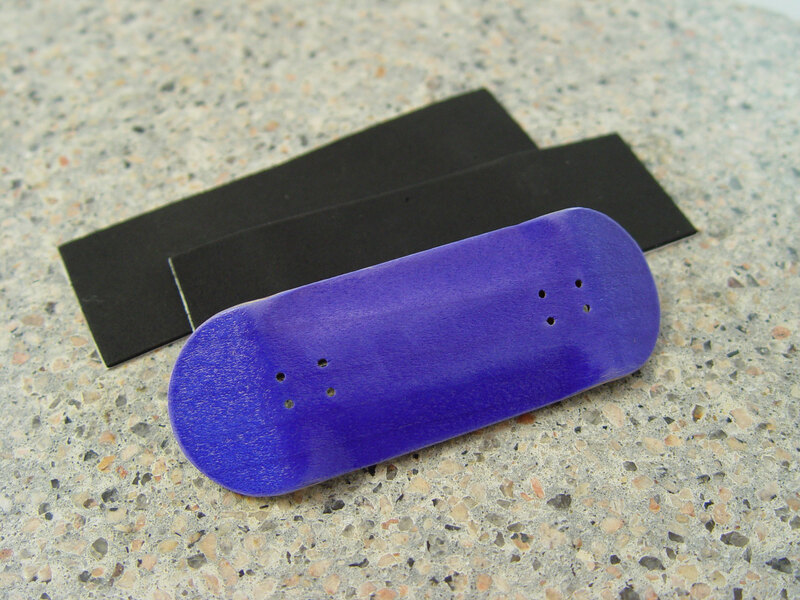 Perfect for just about any style.